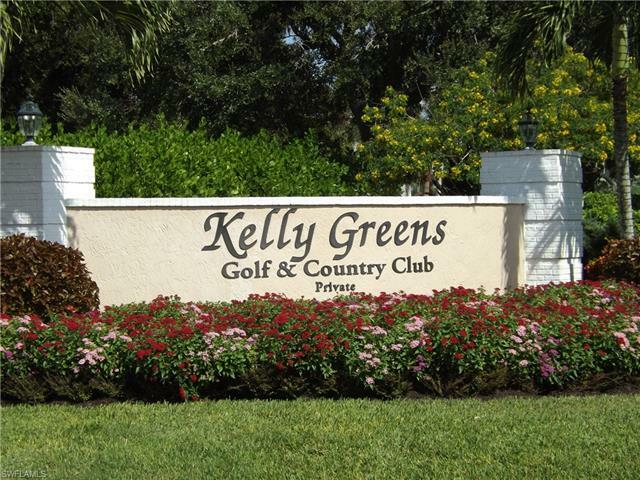 Welcome to Kelly Greens Golf and Country Club. 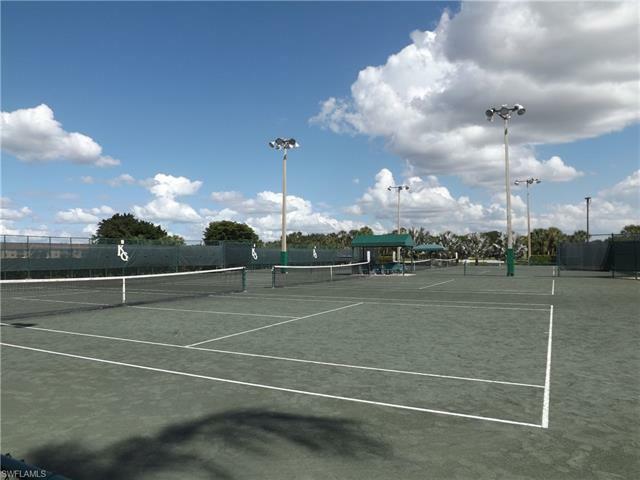 A hidden gem in southwest Florida. 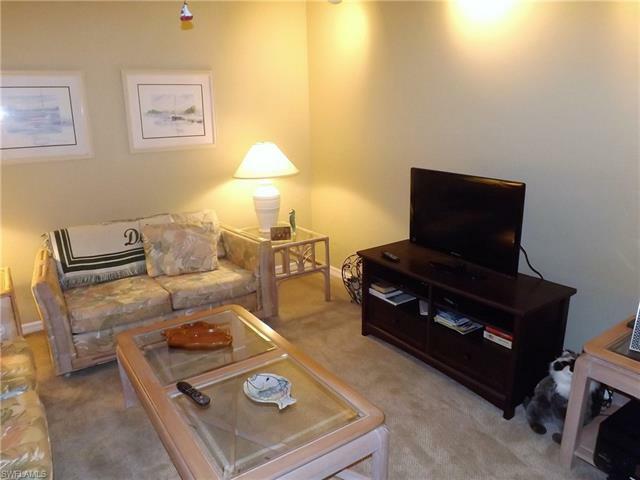 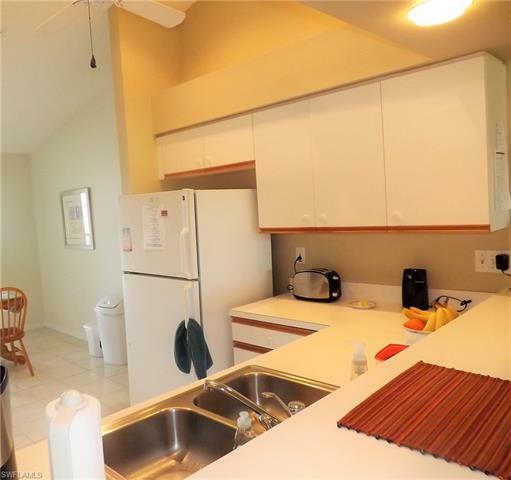 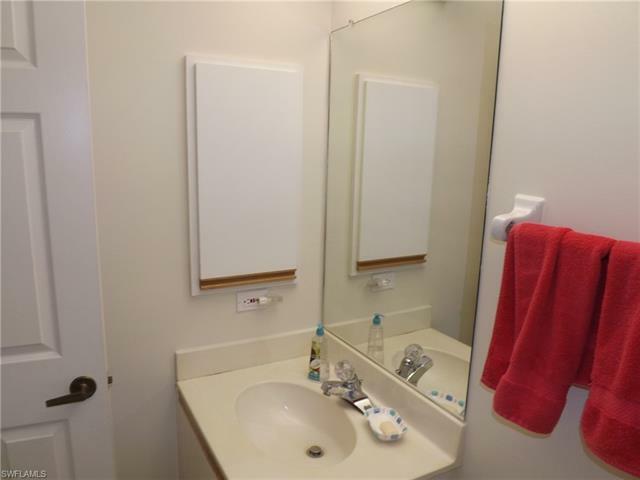 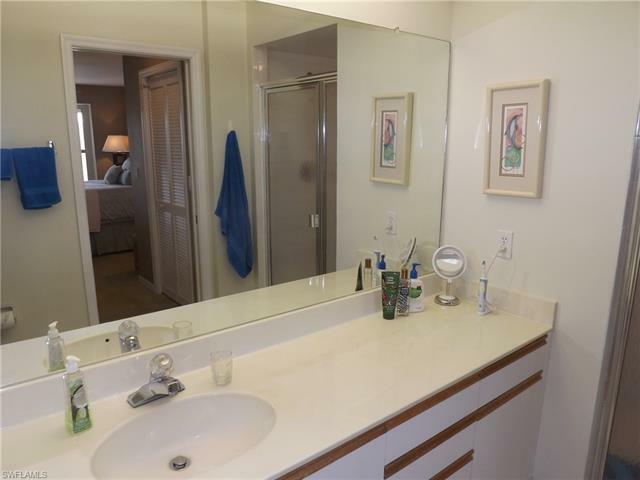 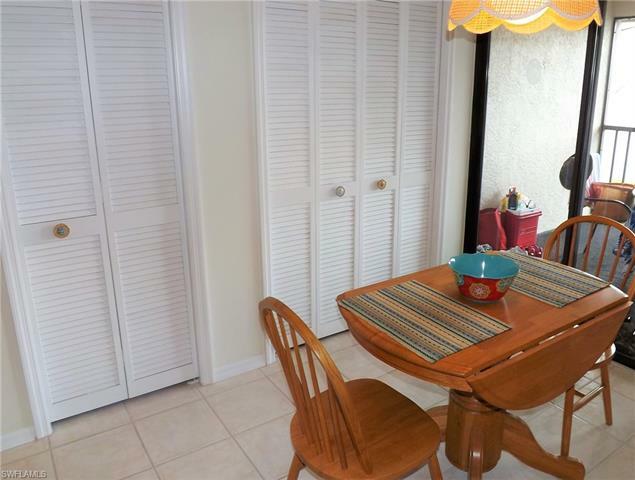 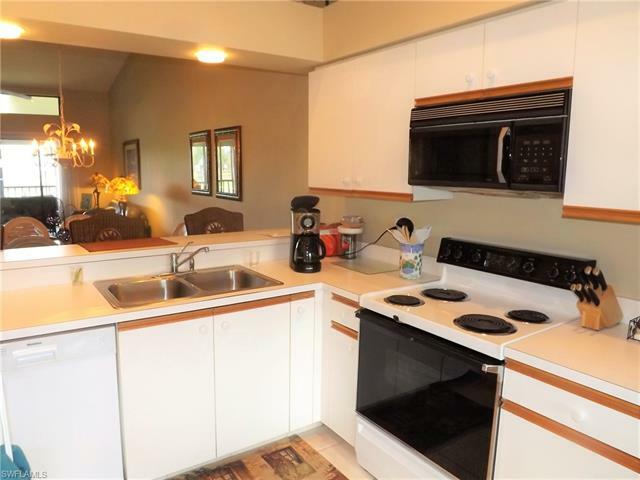 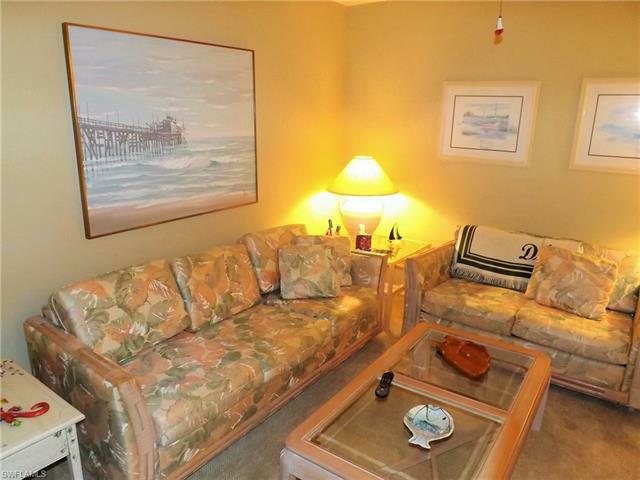 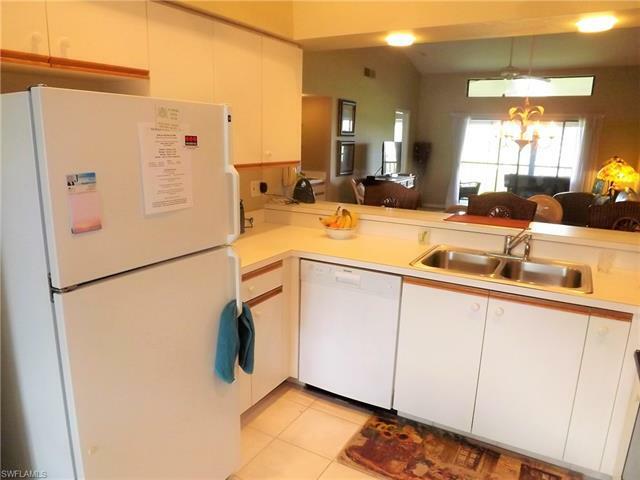 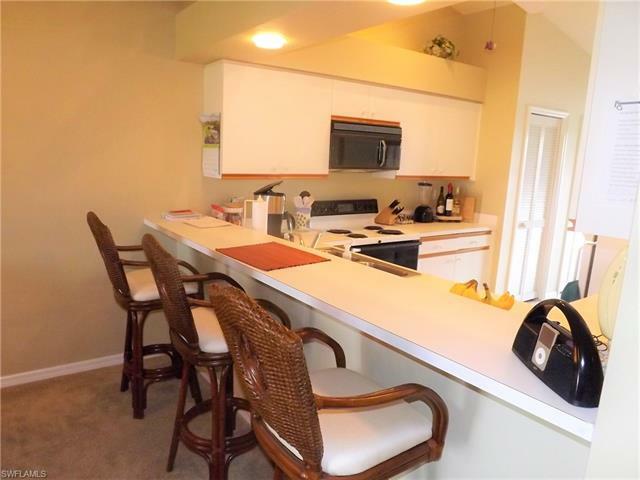 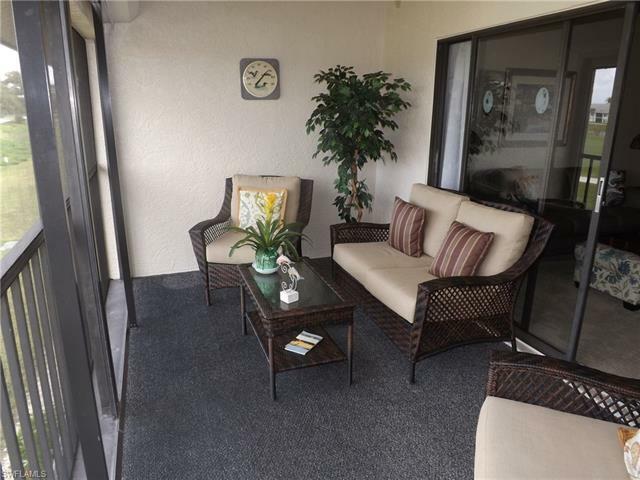 This 2nd-floor condo 2 bedrooms / 2 baths with a den is move in ready. 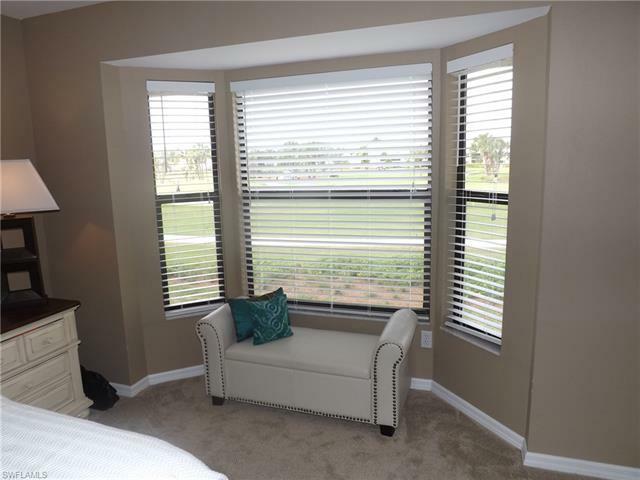 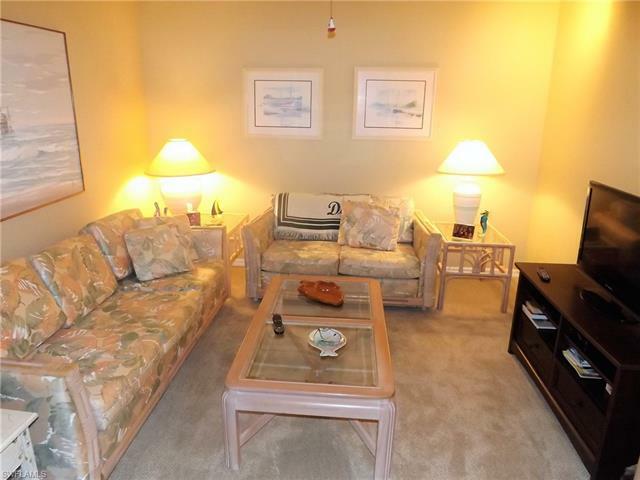 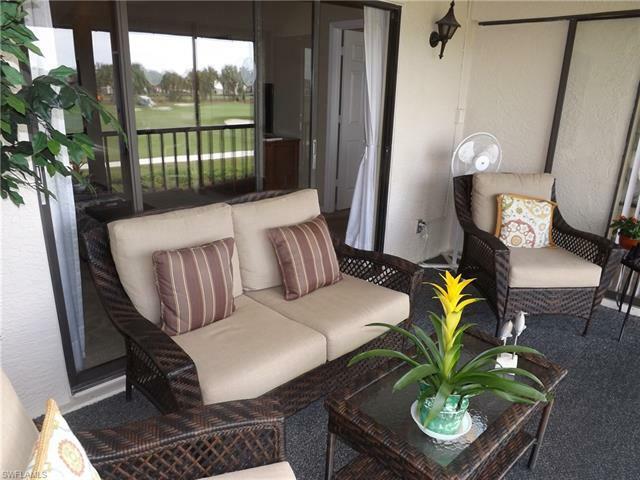 Relax in your freshly painted, clean, bright condo and enjoy the fantastic sunsets over the Kelly Greens Golf Course. 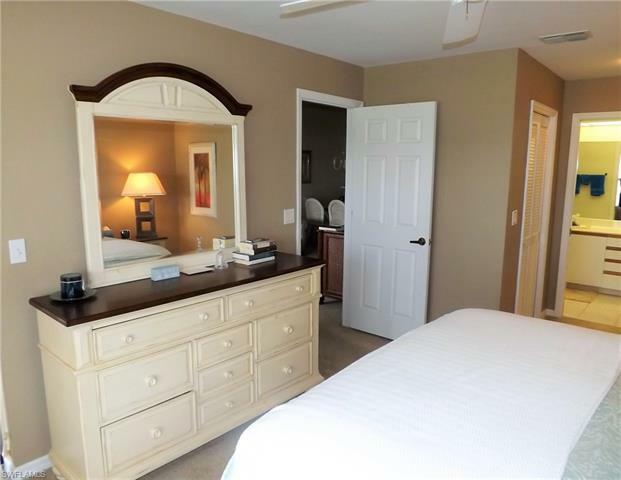 This condo features cathedral ceilings, electric shutters, newer A/C and water heater, leather furniture in the living room and recently updated bedroom furniture. 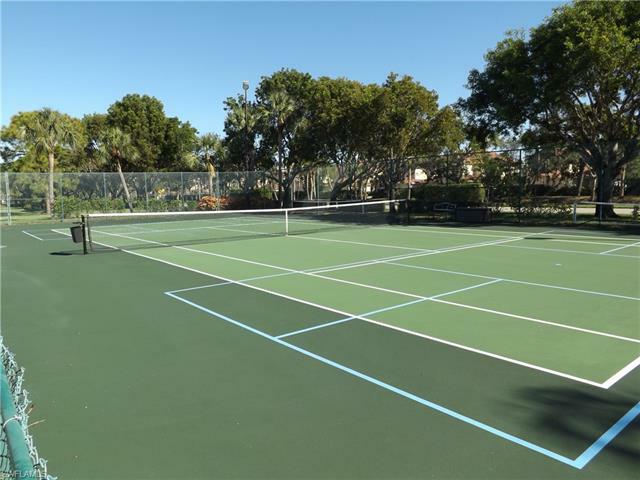 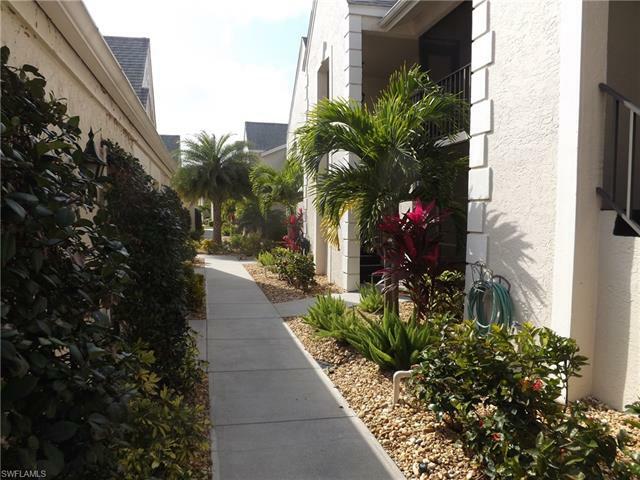 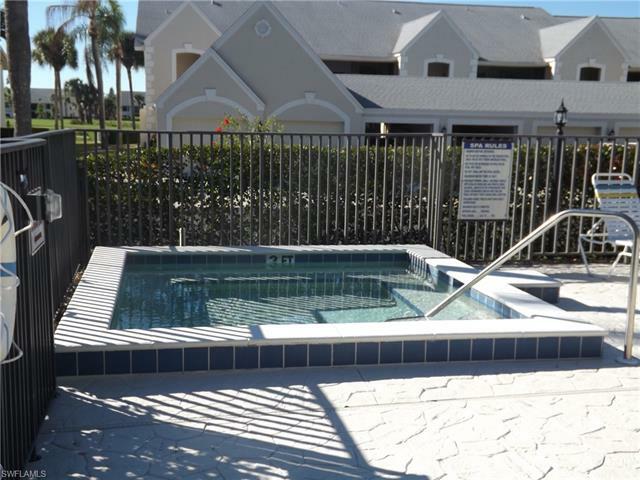 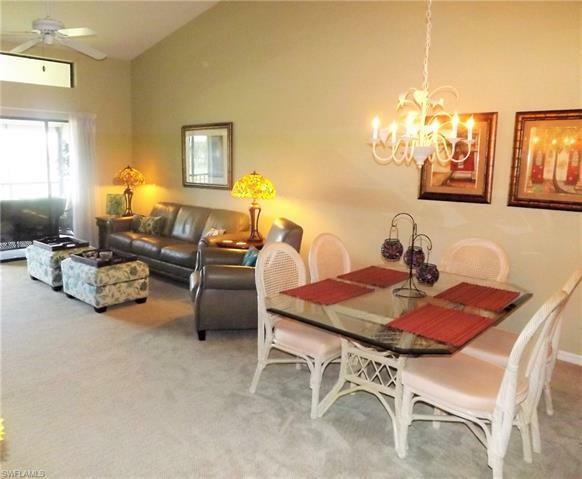 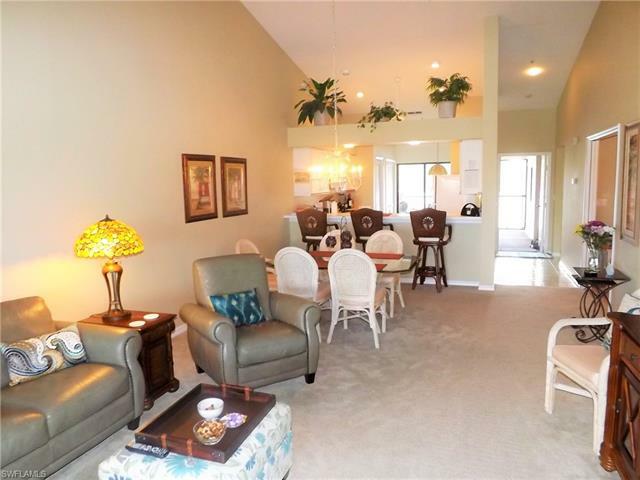 Only steps from the community pool and tennis/pickleball courts. 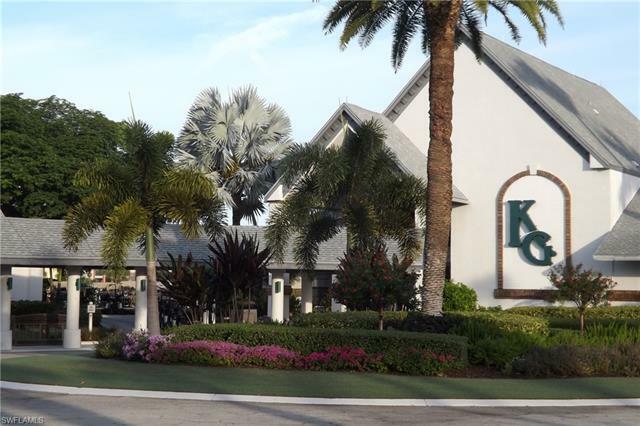 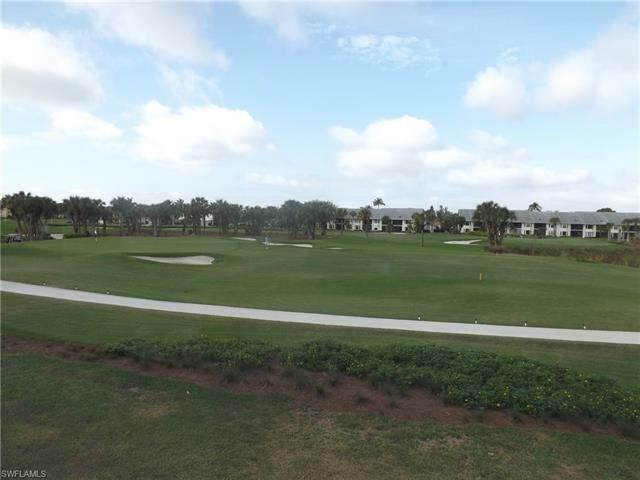 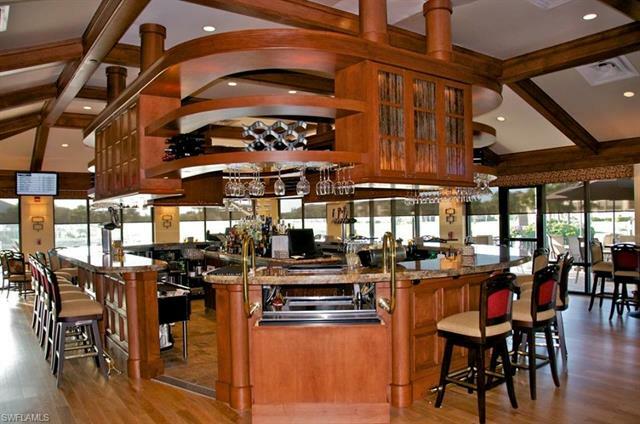 Kelly Greens Golf and Country Club is a fiscally sound, bundled golf community that includes a newly renovated Gordon Lewis Champion golf course, four Har-Tru tennis courts, fantastic Osprey bar & restaurant, full fitness center and many other amenities. 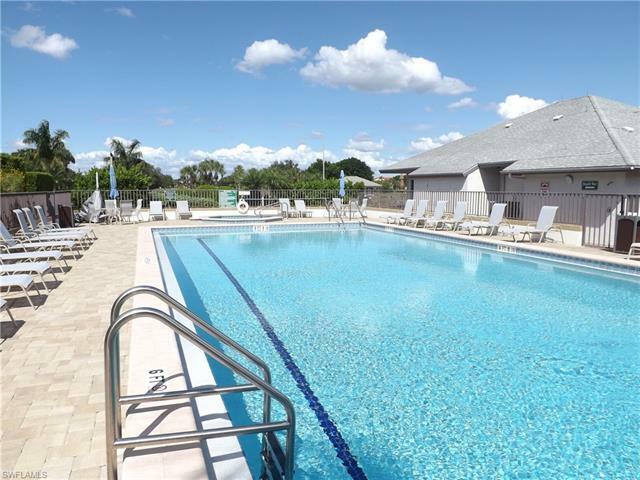 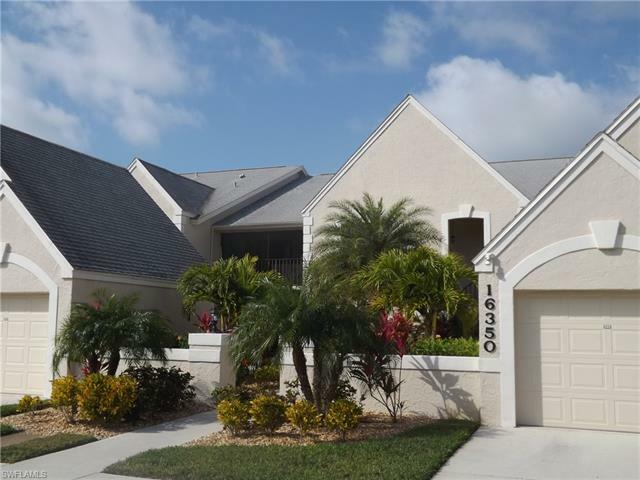 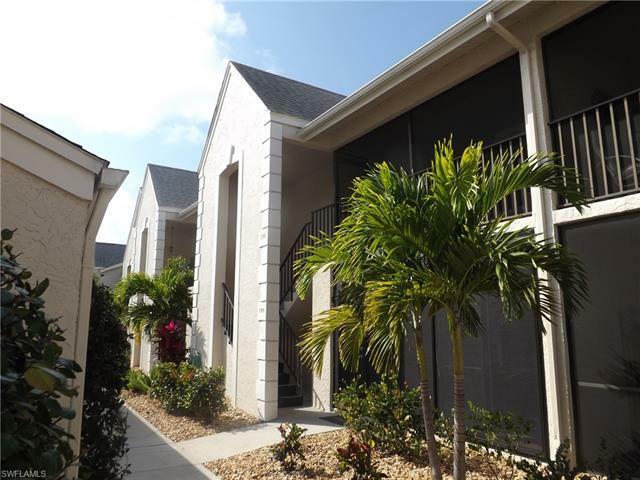 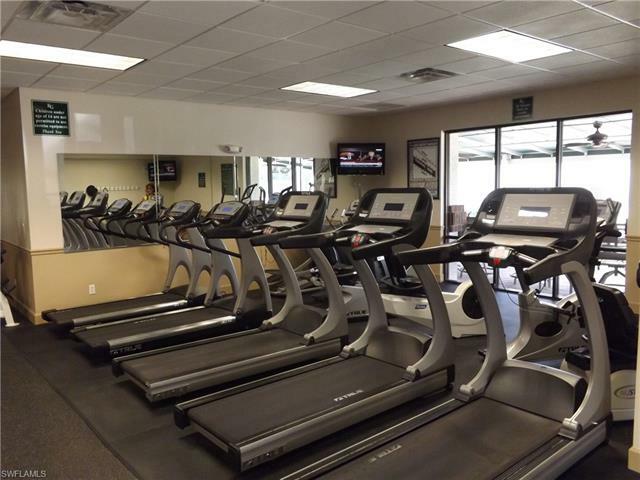 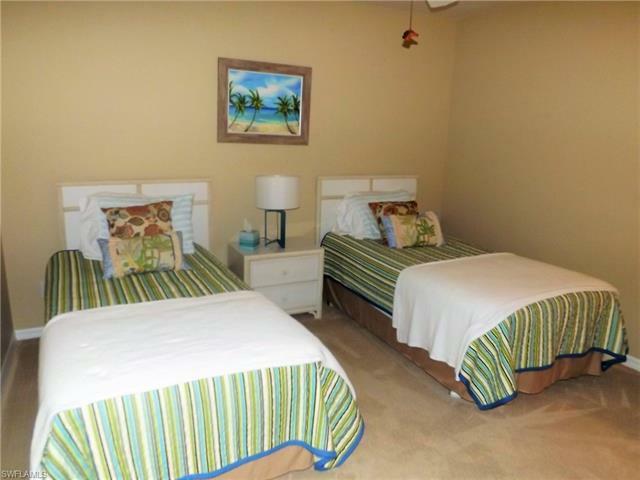 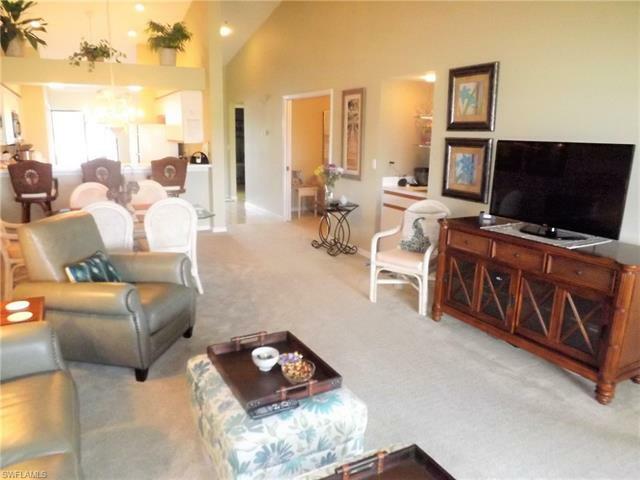 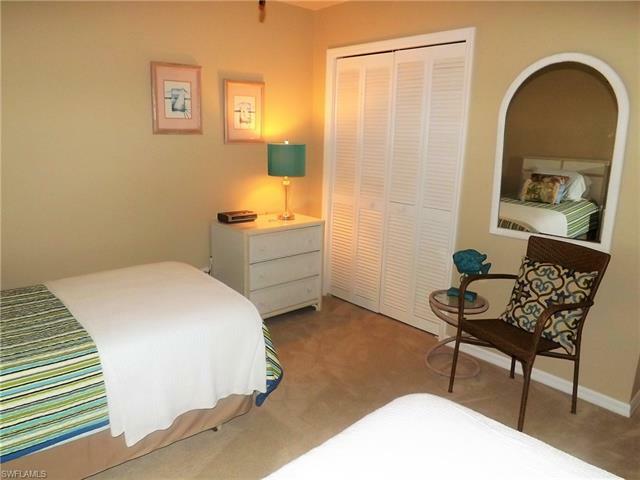 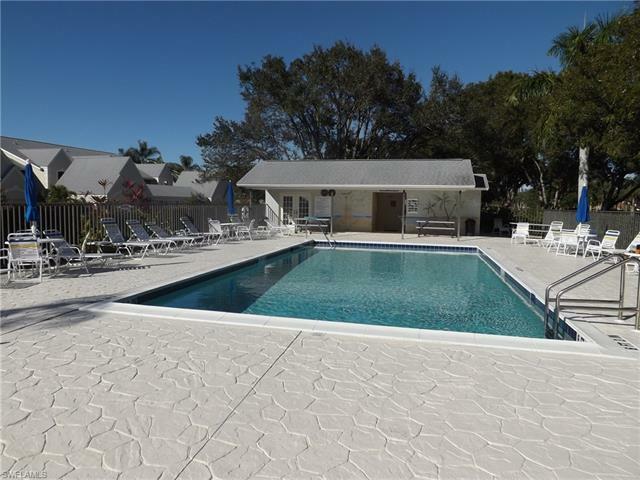 Located minutes from Sanibel and Fort Myers beaches, Barbara B. Mann Center, shopping, hospital and more. 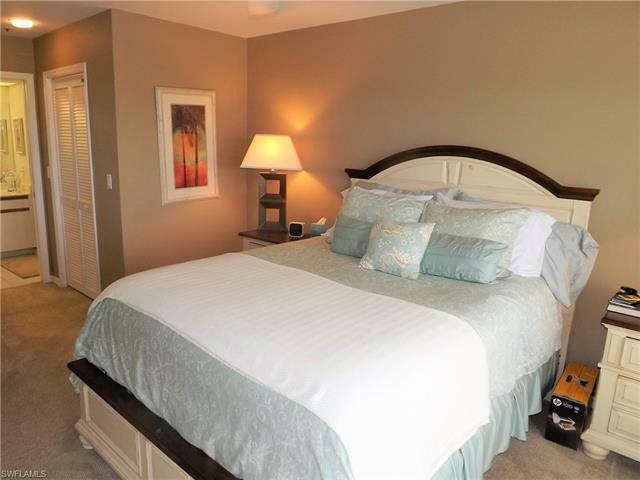 This home is ready for you. 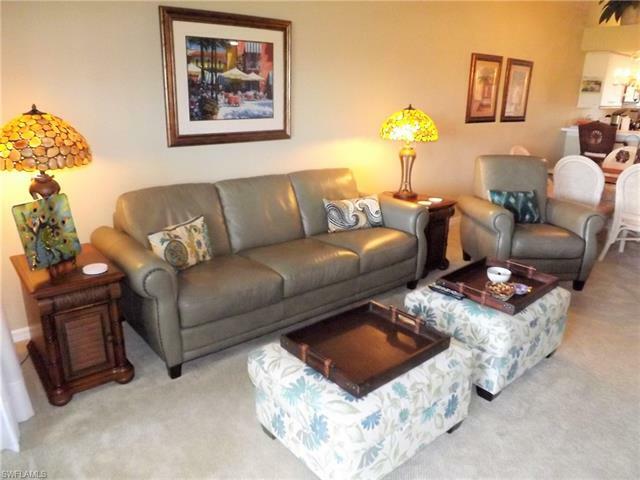 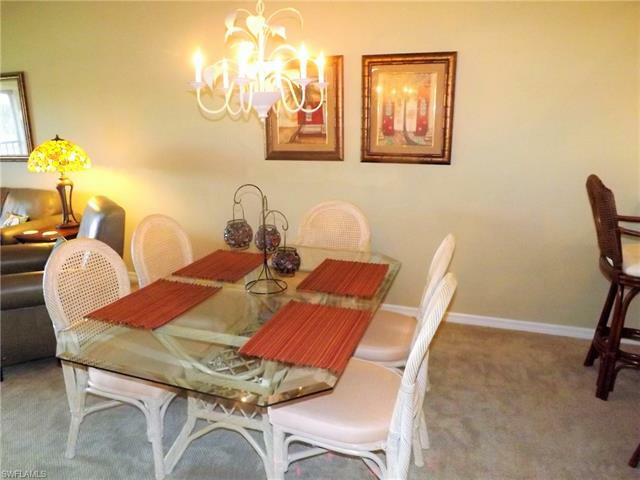 Call today to schedule an appointment to view this wonderful condo.